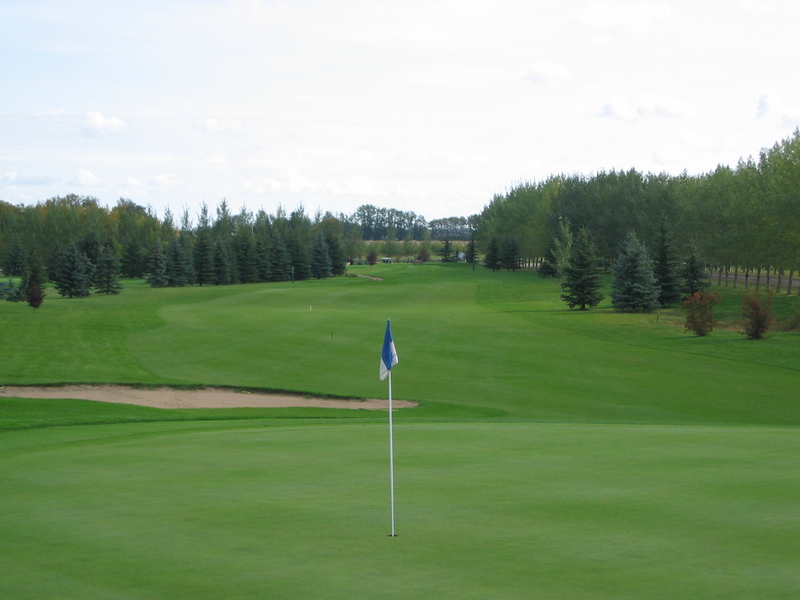 Located 15 minutes south of Camrose on Hwy 21, Silver Creek Golf Course has 27 holes to challenge all level of competitors. 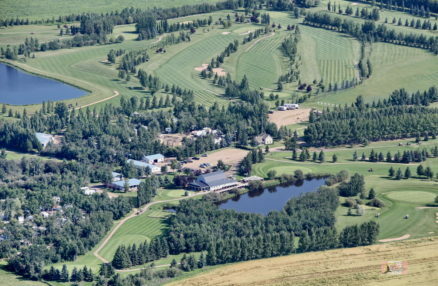 We are a family owned and operated 27 hole golf course complimented with over 200 serviced camping sites. 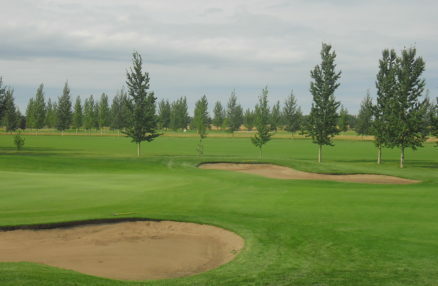 Our course is great for all levels of competitors. From the down home atmosphere, the staff here at Silver Creek are committed to providing you with a memorable golf and camping experience. Get the latest from our team at Silver Creek Golf & RV Resort by subscribing to our newsletter. From discounts to special events be among the first to know!